The championship East Course plays to a formidable 7,195 yards from the back tees and features 4 other tees to challenge players of all skill levels. Sporting new Paspalum dwarf bermuda tees and fairways and TifDwarf greens "The Jac" always pleases our golf guests. The course is unique in its bunkering, collection areas surrounding the greens and a multitude of shot options for your short game. 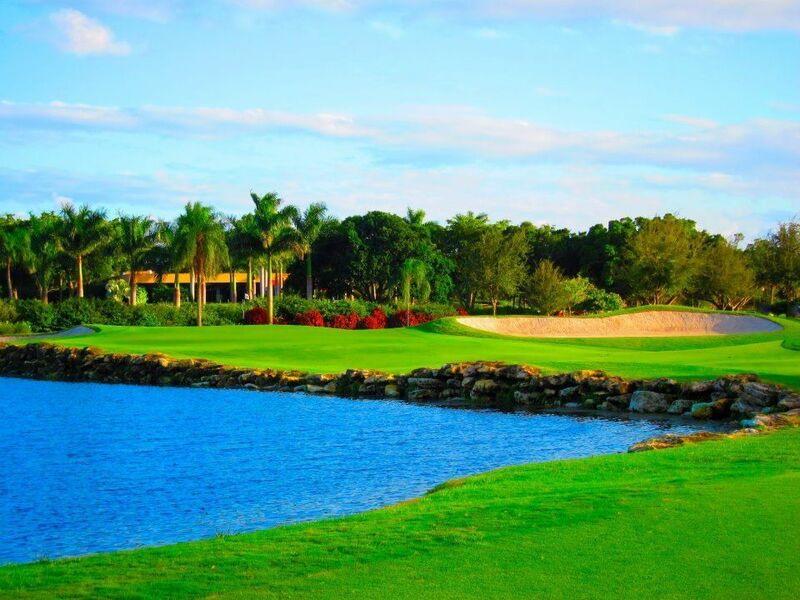 Rated 4-Stars by Golf Digest, the East Course has been host site to many PGA and USGA tournaments and qualifiers including: PGA Tour Q-School, U.S. Open qualifying, U.S. Amateur qualifying and Nationwide Tour Qualifying. We look forward to hosting you on your next trip to Fort Lauderdale.